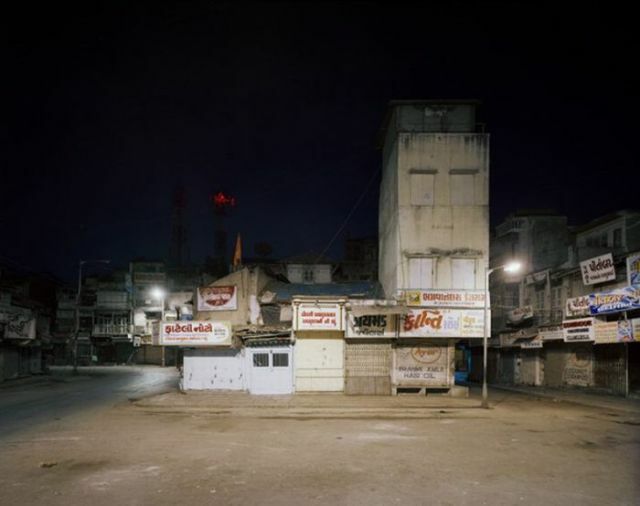 These photos were taken by photographer Frederic Delangle. 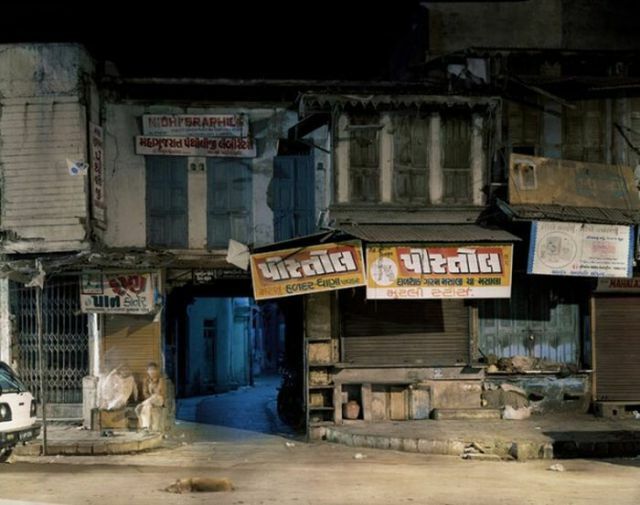 They are of the Indian city of Ahmedabad. 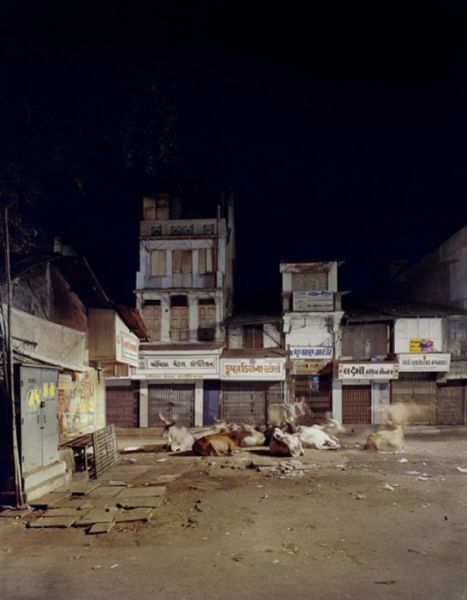 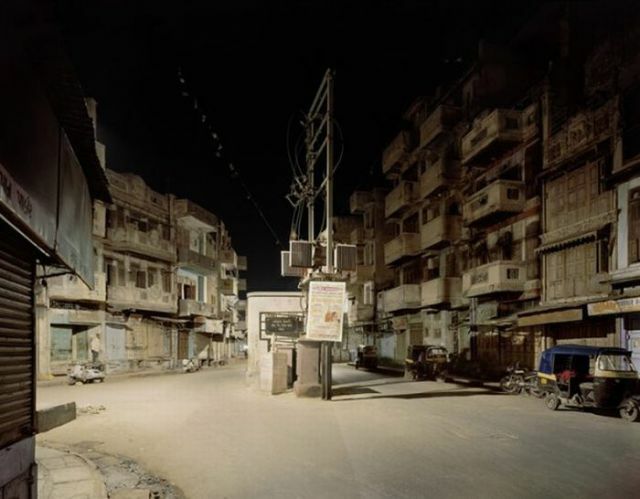 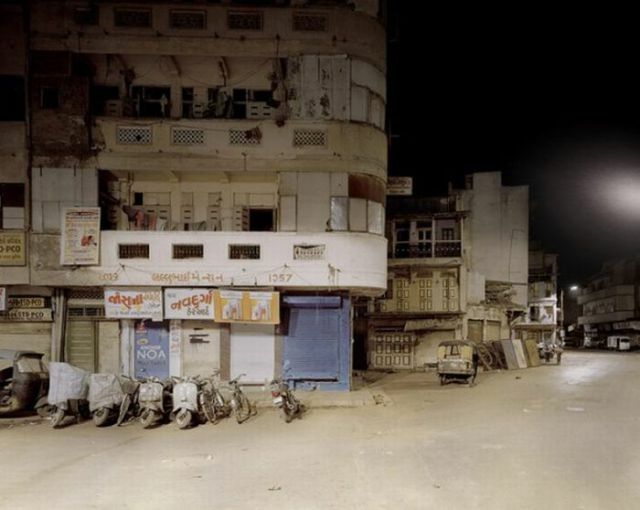 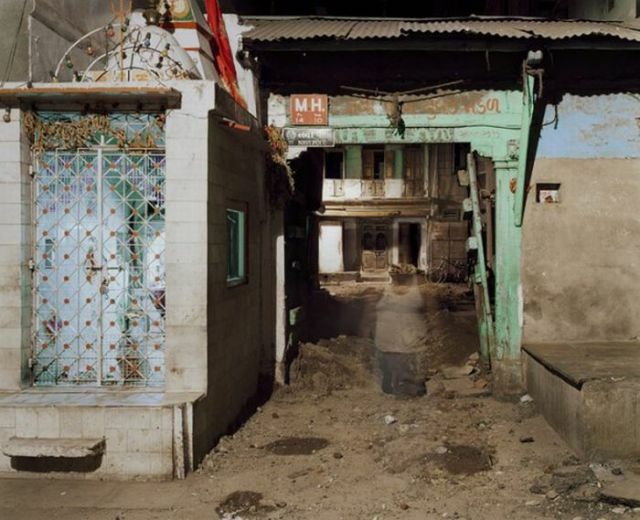 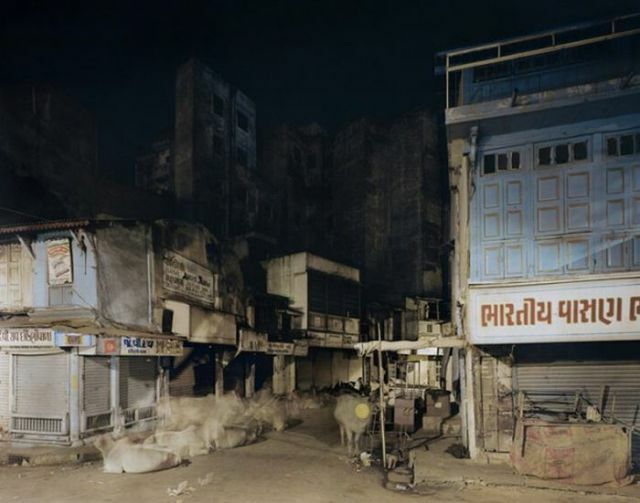 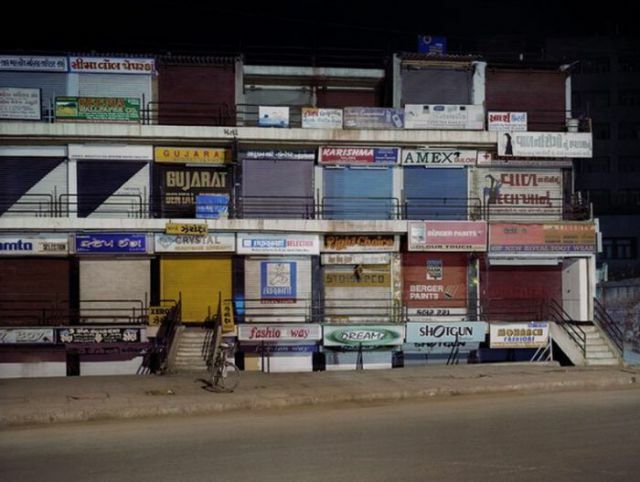 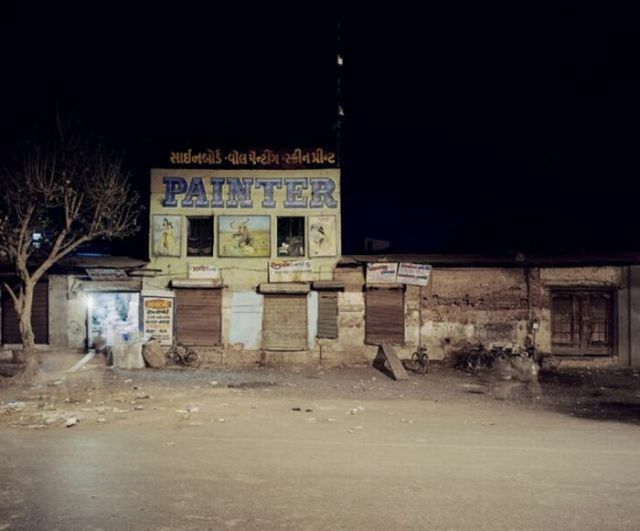 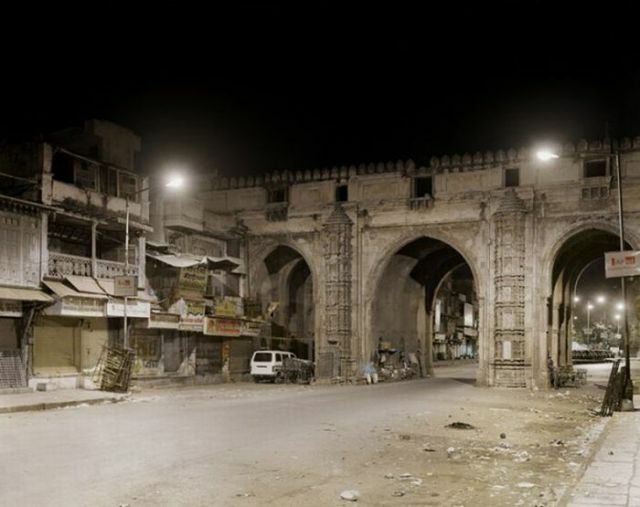 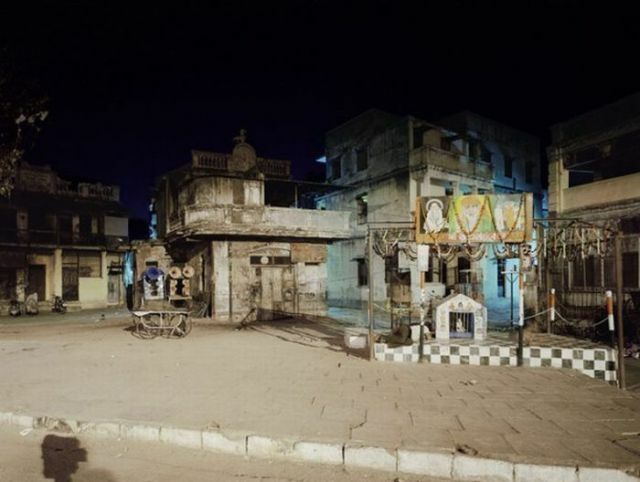 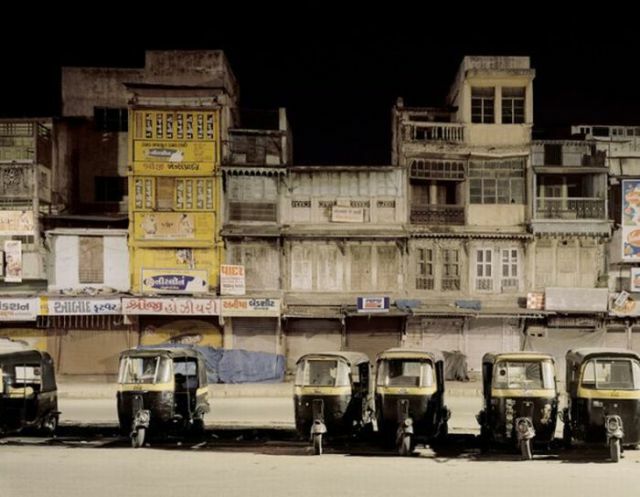 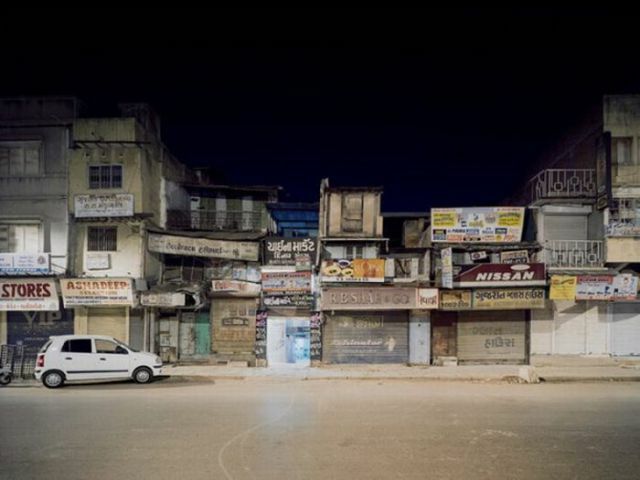 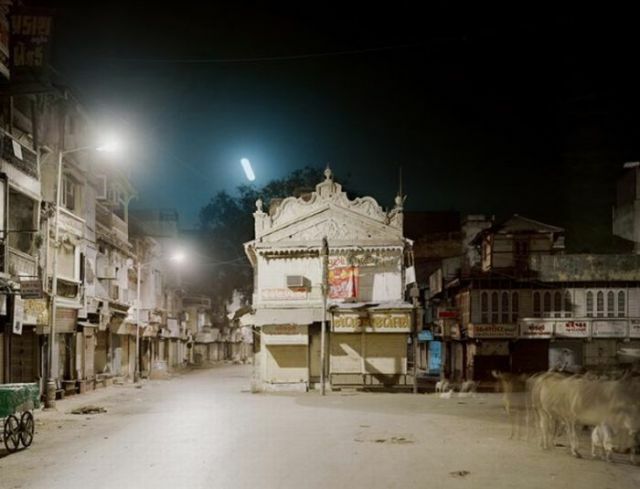 The project is named “No life Ahmedabad last night”, as at night the city is quiet and empty although during the daytime it’s crowded and noisy. 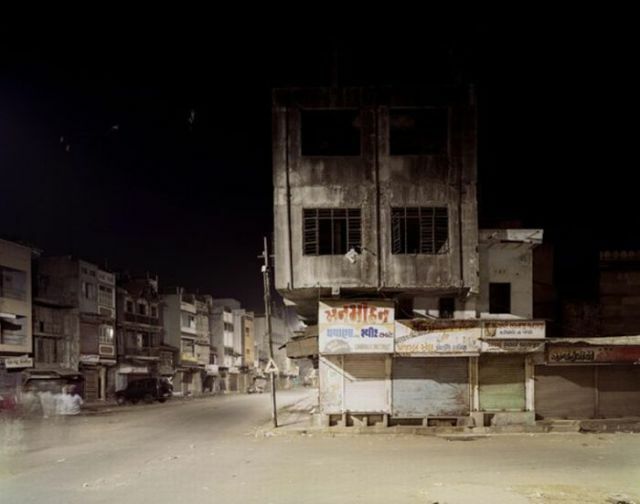 It took the photographer between 5 and 10 minutes of exposure to get an image. 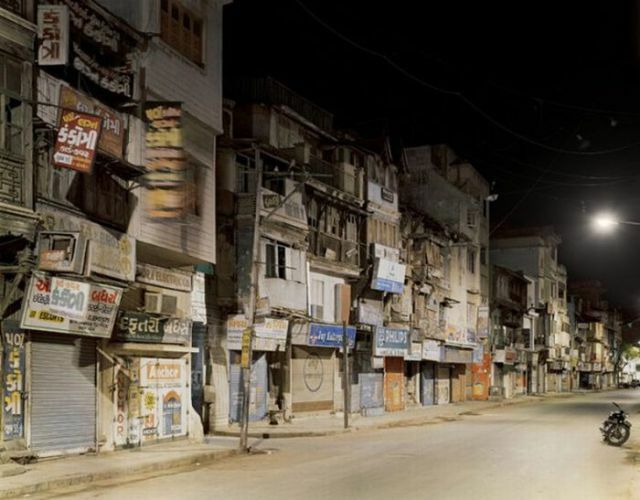 I don't know, I look at them and I get to urge to yaaaaaaaaawwn.